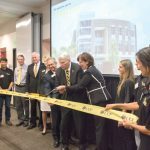 A new building on Memory Mall puts international students front and center. 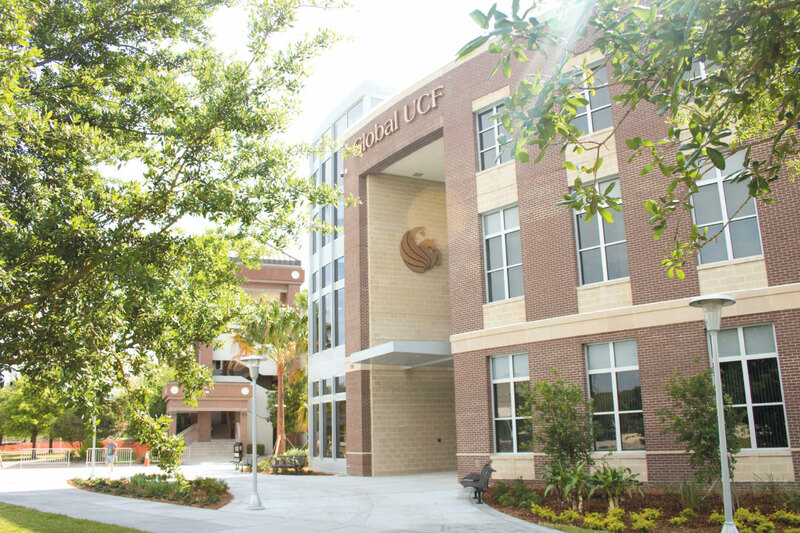 Global UCF recently moved into its new home on Memory Mall. 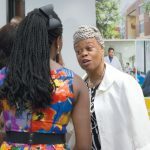 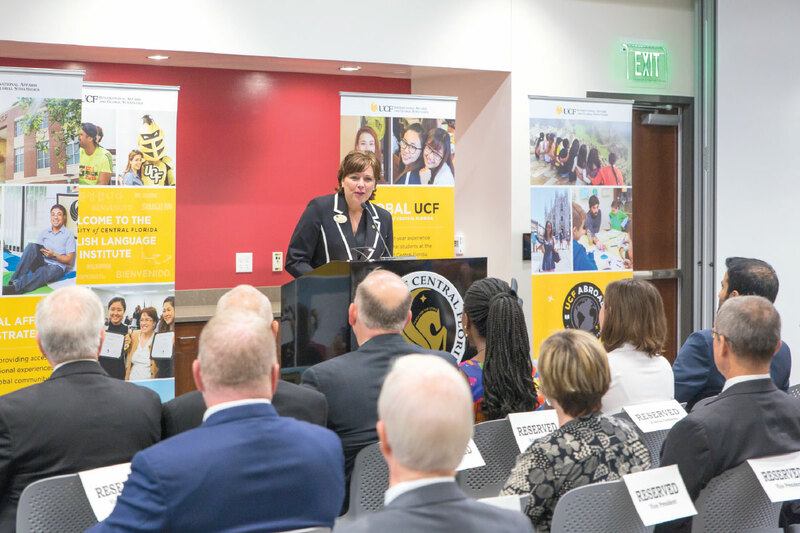 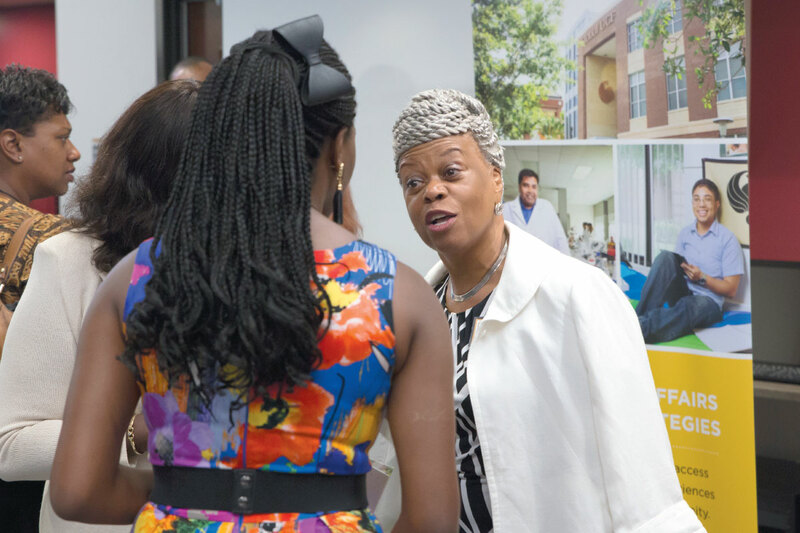 The program provides international students assistance during their journey to UCF and throughout their first year, including academic and cultural support to help students succeed at UCF and transition to life in the U.S. 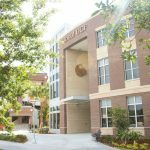 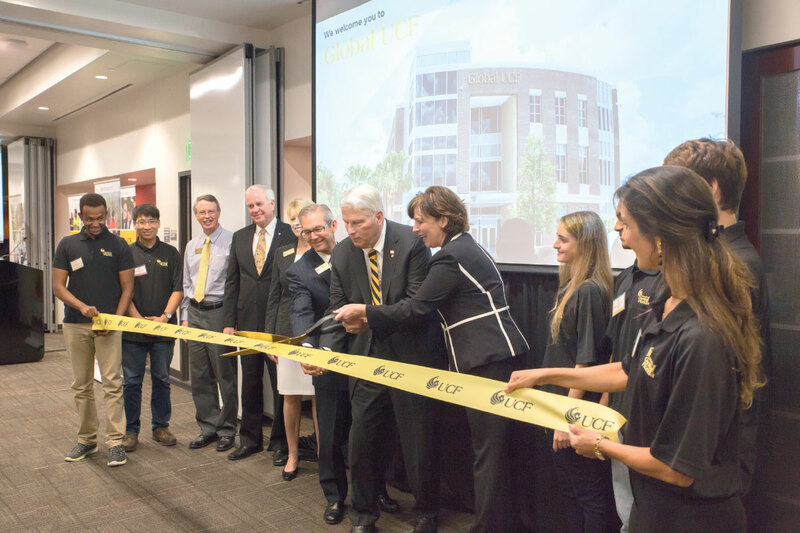 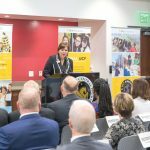 The 54,000-square-foot building is also home to the English Language Institute, UCF Abroad, and International Affairs and Global Strategies, and features 22 classrooms, a meditation room, collaborative technology lab and a testing site for TOEFL and the GRE.